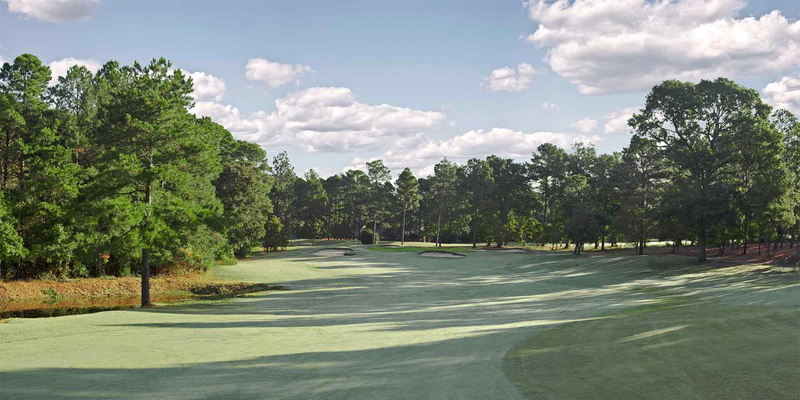 Preferred by many Members, the Red Fox, offers wide manicured fairways and large elevated fast rolling greens. Water comes into play on 6 holes requiring forced carries from the back tees but with the option of going around the hazards from the forward tees. Fairway bunkers are strategically placed to grab the wayward shot and there is no lack of sand guarding the greens. This beautiful Gene Hamm design offers plenty of "bail out" places to avoid the most severe drop offs and deep faced bunkers. The G-6 hybrid bent grass greens hold shots well, but may confound even the best of putters with their characteristic subtle breaks. The Red Fox offers its fair share of risk/reward shots often daring the advanced players to cut corners or play it safe. The 2nd hole is the most difficult at Foxfire. With water on the left and a steep climb to a huge green with a deceiving false front, this par 4 plays much longer than the 408 yards on the scorecard. The longest hitters may attempt to carry the water, but they need to fly the ball over 260 yards to clear the hazard. The 12th hole measures 573 from the back tees with a tight second shot and a challenging uphill approach to a triple tiered green. Give the Red Fox a try and tell us about your favorite hole. Please call 910-295-5555 for current rates. 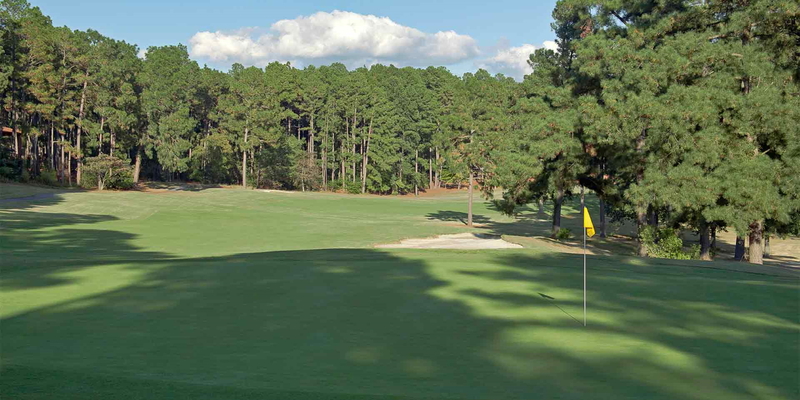 Call 910-295-5555 for rates and tee times. Contact Foxfire Resort & Country Club - Red Fox at 910-295-5555 for more information and details on holding a golf outing at the course. 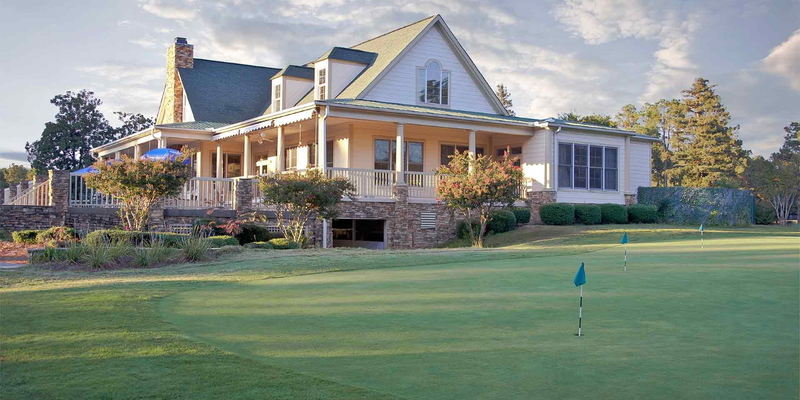 Foxfire Golf Resort and Club, a legendary 36 hole course, was designed by renowned golfer and architect Gene Hamm with the intention to highlight the natural splendor that can be found in North Carolina. An education from Bird Golf Academy at Foxfire Golf Resort and Club allows you to acquire differentiated teaching from a PGA professional, unrestricted course practice and play, player appraisals, "clear key" analysis, and lovely accommodations at the historic Magnolia Inn. Bird Golf Academy at Foxfire Golf Resort and Club is fixed at 9 Foxfire Blvd, Jackson Springs, North Carolina. Contact Foxfire Resort & Country Club - Red Fox at 910-295-5555. Contact Foxfire Resort & Country Club - Red Fox at 910-295-5555 for onsite or nearby dining options. This profile was last updated on 03/12/2019 and has been viewed 8,749 times.